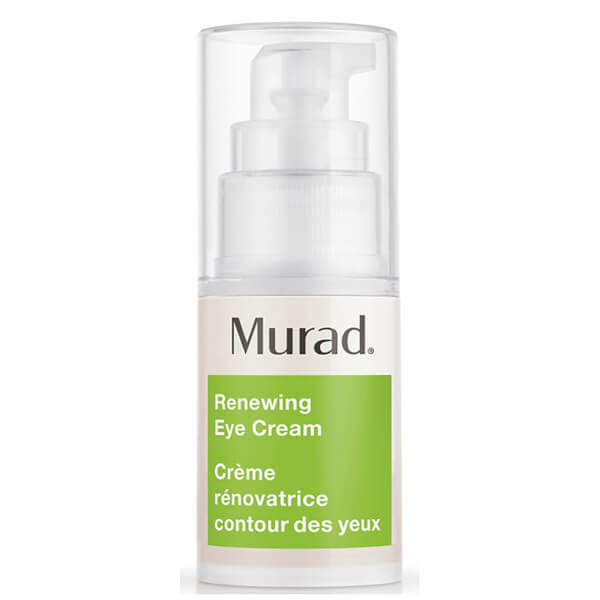 Rid your eyes of dark circles and puffiness with Murad Resurgence Renewing Eye Cream. Increase moisture, elasticity and firmness with wild yam and soya bean. Awaken tired eyes with an eye brightening complex that leaves eyes looking healthy and illuminated. 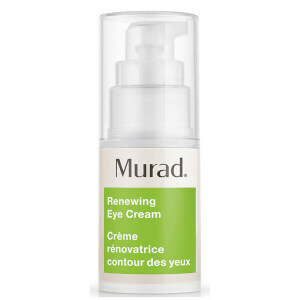 Renewing Eye Cream 15ml is a very good product, it rejuvenates the skin around the eyes and makes them look less tired. It has also visibly reduced my dark circles. I gave it 4 stars instead of 5, because of the pump which tends to release too much product for each pumping which is not needed. Be careful when using it, press it gently.